How am i creating the faces to project? Ideally, I would like to have tilt brush portraits of the women (done by Akmyrat) to portray the women. With this projected on to a screen in front of my face, you will be able to see my face through the blank spots on the drawing. 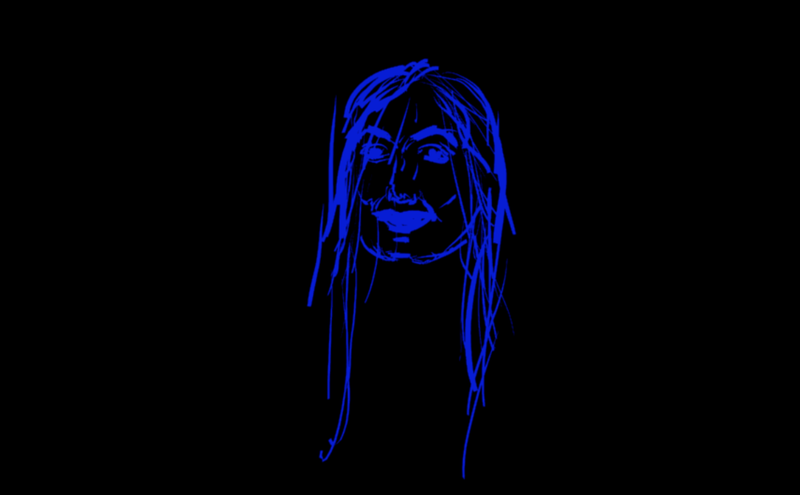 I am also looking into puppeting these images by using face tracking in Unity using the iPhone X. I am trying to rig these tilt brush portraits so that when I move and act, the portrait will mimic me. I have a rough prototype working and now I’m just trying to replace the white face in the video below to the tilt brush image.